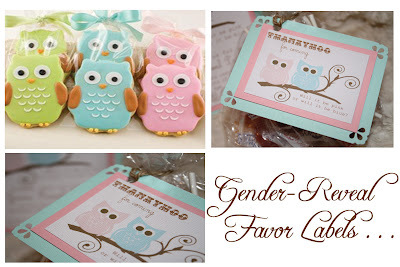 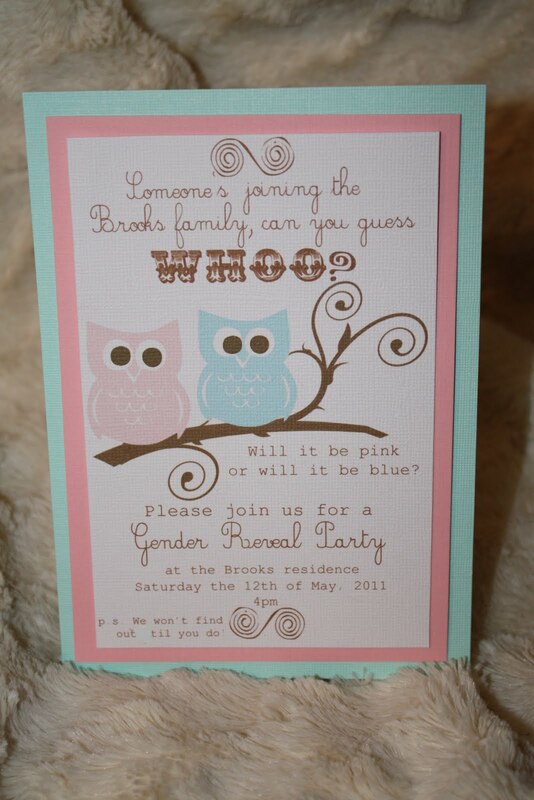 Juneberry Lane: Gender Reveal Invitations & Favor Labels . . . 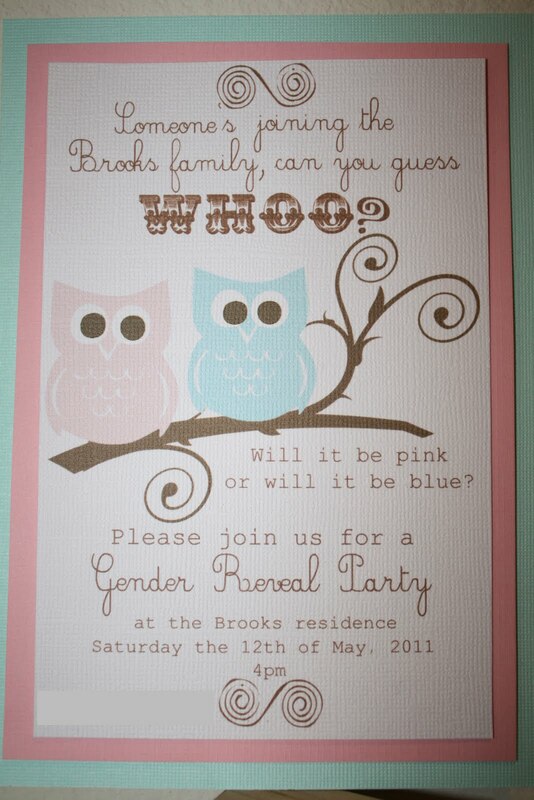 Here they are . 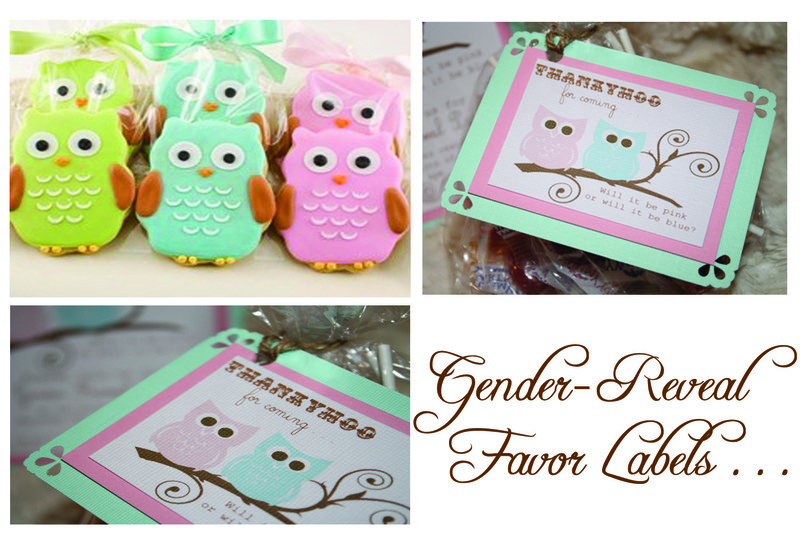 . . our brand new line of Owl-themed Gender Reveal Party Invitations & Favor Labels (they can be customized for any type of party you are planning though, of course). 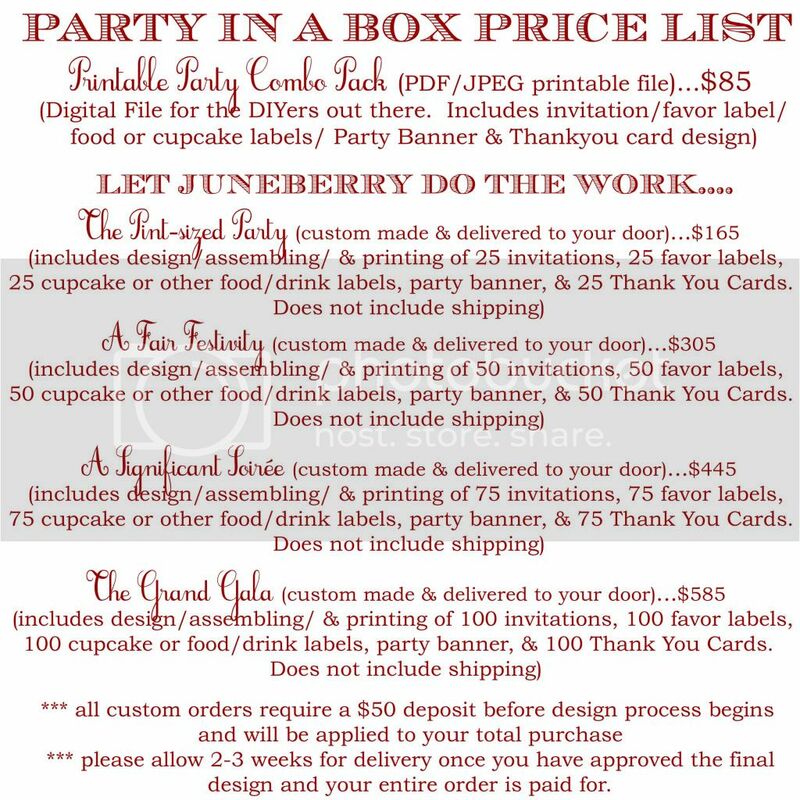 Visit the Juneberry Lane Etsy shop to purchase the custom downloadable file for you DIYers out there or to order a set of handmade invites & favor labels delivered right to your door! Thanks for stopping by! 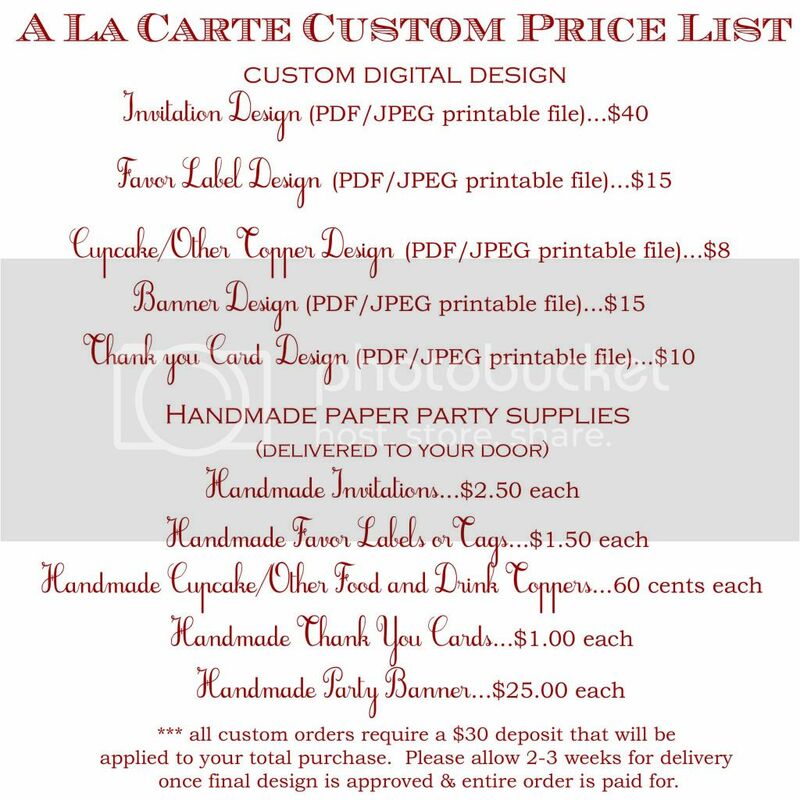 Hope to see you in the shop soon . . .